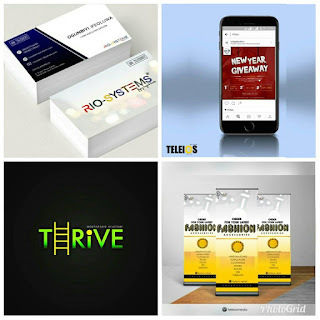 Teleios media is the go to brand for your business branding and delivery. Ranging from visual designs to printing services, they are at your beck and call. Distance is never a barrier to delivery.